Created exclusively in a limited edition of 50 to celebrate Mr. Porter’s first birthday. 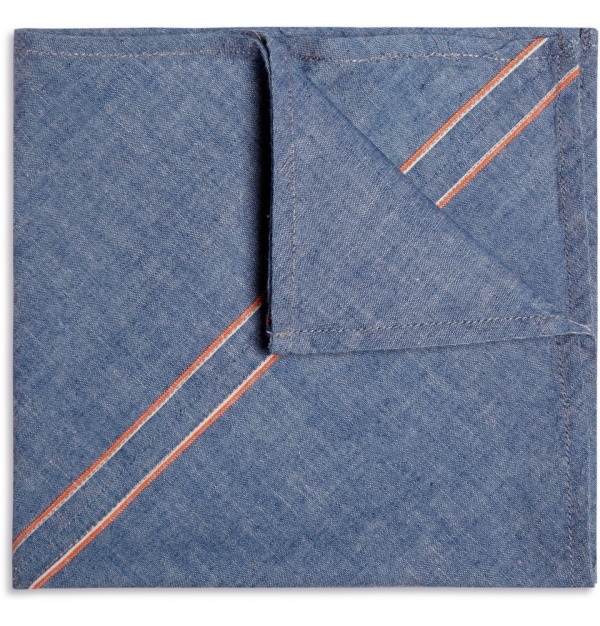 Demonstrating Jean Shop’s commitment to the highest quality materials, this blue cotton chambray pocket square has two selvedge stripes running through the centre. Tuck it into an unstructured blazer for an informal take on gentlemanly style. Available here. 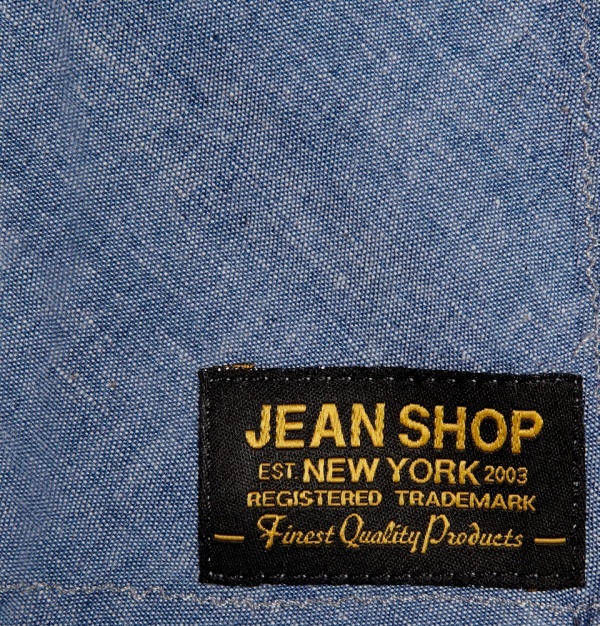 This entry was posted in Accessories and tagged blazer, Demonstrating Jean Shop, Mr. Porter, pocket square. Bookmark the permalink.